Toppako. It is an unfamiliar word to most of us. In Japanese it means ‘breakthrough’. Toppako was born out of conversations of a group of friends and colleagues discussing how communication has changed with the introduction of mobile phones, email, and social media. 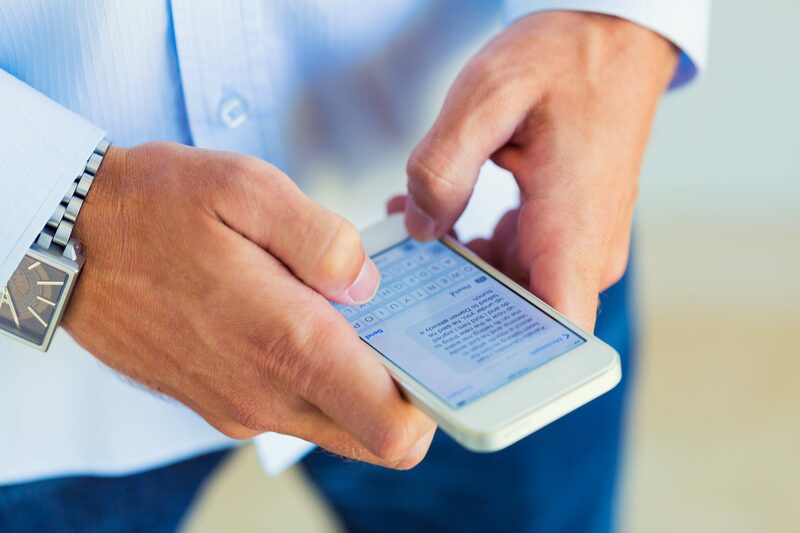 We wanted a smart technology solution that unlike other communication apps, delivers messages directly as a SMS or email. At the same time, we want people to be empowered and communicate safely. You can read more on our Blog page.  Toppako is a smart solution enabling people to communicate in a private, safe and secure way. The Message Monitor reviews and filters all messages. Messages containing swear words, that are threatening or significantly negative are quarantined. The writer is encouraged to rewrite the message in a positive and respectful way. That’s right, you get a second chance to change the tone and what you want to say. There’s no need to experience that gut-wrenching sensation when you have calmed down and re-read what you sent. Think of Toppako as an emotional spellchecker. Press the blue HELP button at the bottom right-hand corner of the screen and type your question. If you can not find an answer, send us an email or post your question to the Community Page. Copyright 2019. All rights reserved by Qualife Pty Ltd.